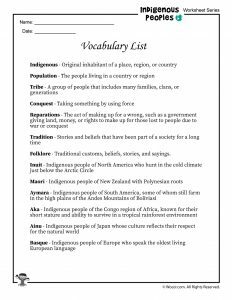 You may have heard the phrases “Native American,” “First Nations,” “tribal,” or “aboriginal.” These are just a few words used to describe indigenous, or original, peoples around the world. 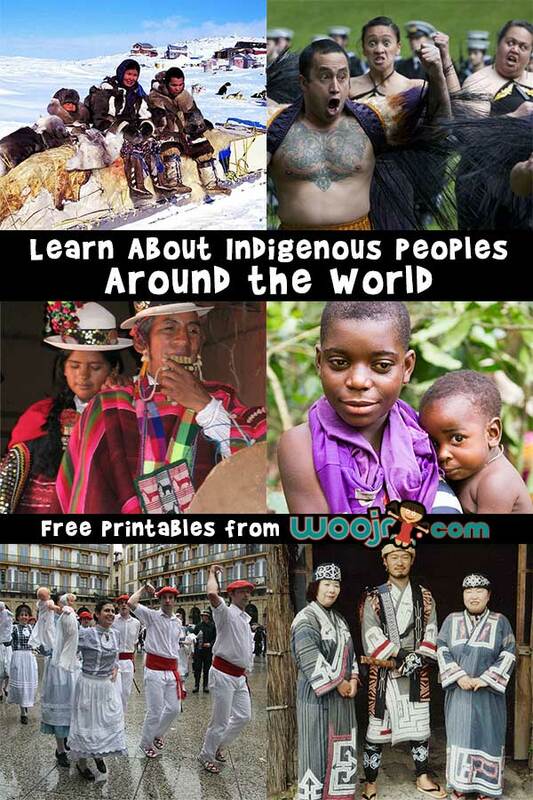 The United Nations estimates that over 370 million indigenous people live in more than 70 countries worldwide. What does it mean to be “indigenous” to a place? 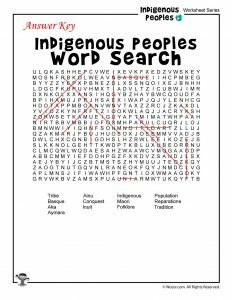 Generally, an indigenous population settled in a place long before people from other cultures arrived and took over the land where they lived. Indigenous peoples often have cultural and social traditions and also political and economic systems that differ from their dominant society. The history of many indigenous peoples is quite complex and different in each region, but they often share a history of conquest and the loss of land and many rights and privileges, the effects of which are still felt in modern times. The Inuit people were once most commonly known as “Eskimos,” but today only Alaska Native people refer to themselves as Eskimos. Today, Inuit people in Canada and Greenland prefer to be called “Inuit” rather than “Eskimo.” There are two Inuit languages that are spoken depending upon which area they live in. 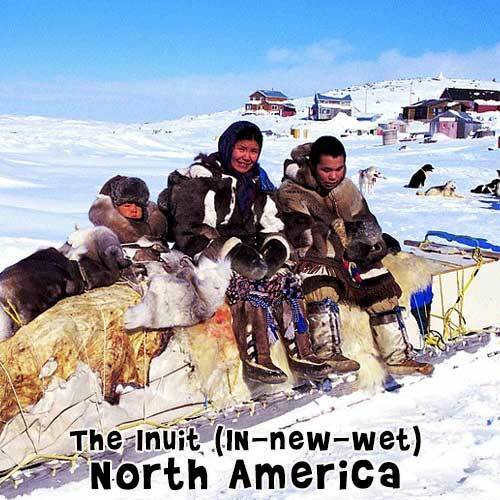 The Inuit people live in a broad North American region near the Arctic Circle, ranging from Greenland, Alaska, Canada, and even Siberia, in Russia. The Inuit are one of the few indigenous people who identify by family group rather than tribe. Family ties are very important in Inuit culture, and large families are viewed with admiration. 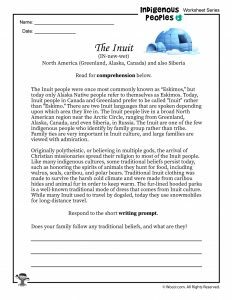 Originally polytheistic, or believing in multiple gods, the arrival of Christian missionaries spread their religion to most of the Inuit people. Like many indigenous cultures, some traditional beliefs persist today, such as honoring the spirits of animals they hunt for food, including walrus, seals, caribou, and polar bears. Traditional Inuit clothing was made to survive the harsh cold climate and were made from caribou hides and animal fur in order to keep warm. The fur-lined hooded parka is a well-known traditional mode of dress that comes from Inuit culture. While many Inuit used to travel by dogsled, today they use snowmobiles for long-distance travel. 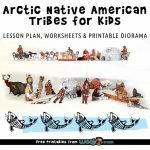 Learn more about the Inuit and other Arctic tribes with this dedicated lesson plan! 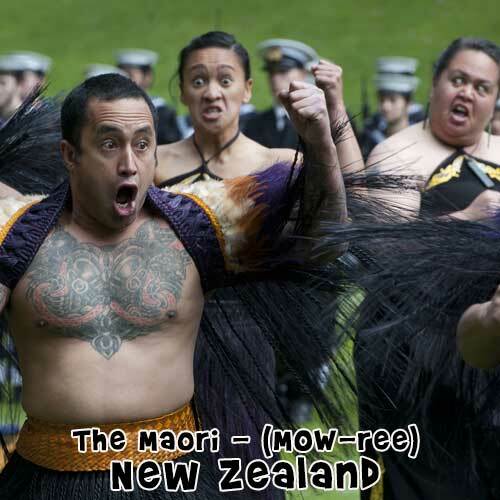 Maori refers to several distinct indigenous tribal groups who first inhabited New Zealand. The Maori people lived in relative isolation from other cultures until British explorer Captain James Cook arrived in 1769 and created a European settlement. Less than a century later, 500 Maori chiefs signed a treaty with the British government that promised them land and equal treatment with other British subjects. In a story sadly similar to Native American history, the British broke that treaty and sent the Maori to live on reservations, where many died due to disease and poverty. 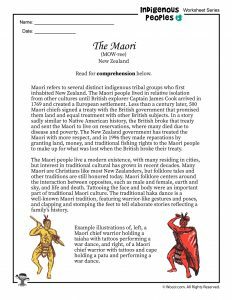 The New Zealand government has treated the Maori with more respect, and in 1996 they made reparations by granting land, money, and traditional fishing rights to the Maori people to make up for what was lost when the British broke their treaty. The Maori people live a modern existence, with many residing in cities, but interest in traditional cultural has grown in recent decades. Many Maori are Christians like most New Zealanders, but folklore tales and other traditions are still honored today. Maori folklore centers around the interaction between opposites, such as male and female, earth and sky, and life and death. Tattooing the face and body were an important part of traditional Maori culture. The traditional haka dance is a well-known Maori tradition, featuring warrior-like gestures and poses, and clapping and stomping the feet to tell elaborate stories reflecting a family’s history. 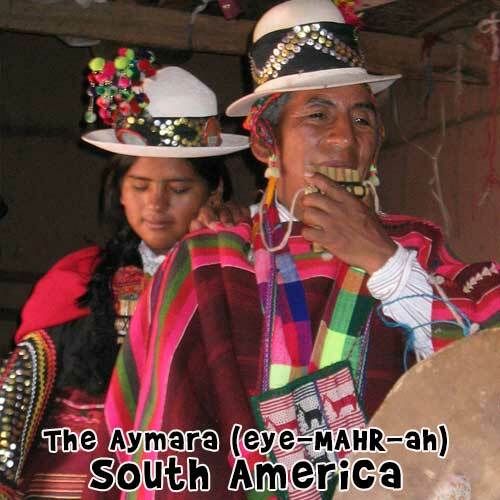 The Aymara people live in the altiplano (high plains) of the Andes mountains in Bolivia, and also in Peru and Chile. Bolivia was colonized by Spain in the 1500s, and many Aymara were forced to work in silver mines under terrible and unsafe conditions. 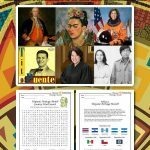 Nearly 500 years later, in the 1950s, Bolivia officially granted the Aymara civil rights that other citizens had already enjoyed for centuries. 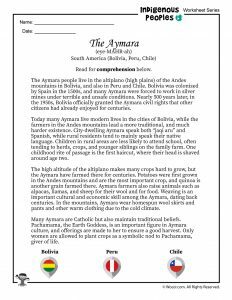 Today many Aymara live modern lives in the cities of Bolivia, while the farmers in the Andes mountains lead a more traditional, and much harder existence. City-dwelling Aymara speak both “jaqi aru” and Spanish, while rural residents tend to mainly speak their native language. Children in rural areas are less likely to attend school, often tending to herds, crops, and younger siblings on the family farm. One childhood rite of passage is the first haircut, where their head is shaved around age two. The high altitude of the altiplano makes many crops hard to grow, but the Aymara have farmed there for centuries. Potatoes were first grown in the Andes mountains and are the most important crop, and quinoa is another grain farmed there. Aymara farmers also raise animals such as alpacas, llamas, and sheep for their wool and for food. Weaving is an important cultural and economic skill among the Aymara, dating back centuries. In the mountains, Aymara wear homespun wool skirts and pants and other warm clothing due to the cold climate. Many Aymara are Catholic but also maintain traditional beliefs. Pachamama, the Earth Goddess, is an important figure in Aymara culture, and offerings are made to her to ensure a good harvest. Only women are allowed to plant crops as a symbolic nod to Pachamama, giver of life. 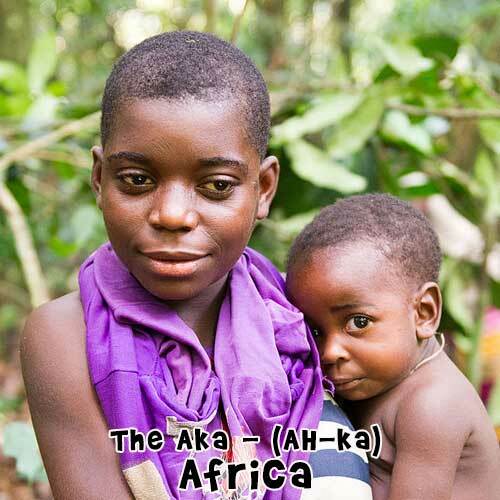 The Aka are forest foragers, which means they roam the tropical rainforest in search of food in the African Congo, as opposed to farming or living in more heavily populated towns with markets. The Aka are very short in stature, and were once referred to as “pygmies” in the Western world, but that term is no longer considered appropriate. The Aka do not share a common religion; they live in such a large area and traditions vary by region. Most groups have a healer who serves as a physician and mentor. Because they don’t use a numeric calendar, the Aka don’t celebrate holidays in the same way that people do in other parts of the world. Therefore, celebrations tend to be centered around the availability of food after a big hunt or during times of year when certain foods like honey are plentiful. Men and women hold equal status among the Aka, raising children together, and violence is very rare. While there are no schools among the Aka, children are taught hunting and gathering skills from toddlerhood on up. 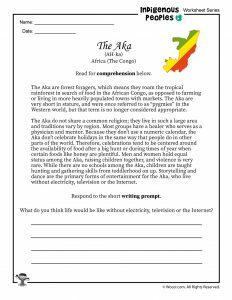 Storytelling and dance are the primary forms of entertainment for the Aka, who live without electricity, television or the Internet. 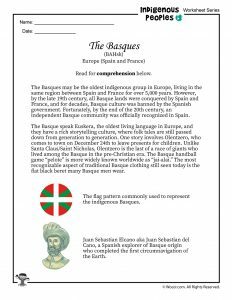 The Basques may be the oldest indigenous group in Europe, living in the same region between Spain and France for over 5,000 years. 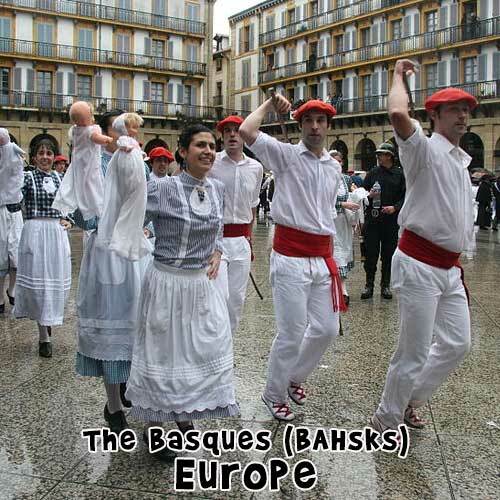 However, by the late 19th century, all Basque lands were conquered by Spain and France, and for decades, Basque culture was banned by the Spanish government. Fortunately, by the end of the 20th century, an independent Basque community was officially recognized in Spain. The Basque speak Euskera, the oldest living language in Europe, and they have a rich storytelling culture, where folk tales are still passed down from generation to generation. 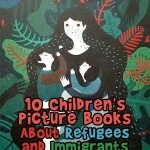 One story involves Olentzero, who comes to town on December 24th to leave presents for children. Unlike Santa Claus/Saint Nicholas, Olentzero is the last of a race of giants who lived among the Basque in the pre-Christian era. The Basque handball game “pelote” is more widely known worldwide as “jai-alai.” The most recognizable aspect of traditional Basque clothing still seen today is the flat black or red beret many Basque men wear. The Ainu people live on the island of Hokkaido in Japan, with a total population of about 25,000. 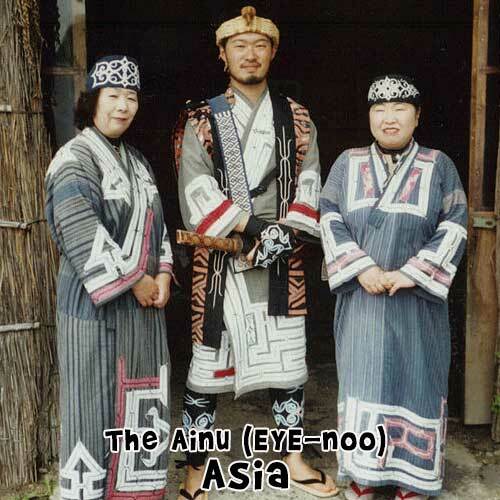 Ainu means “human” and their land, Ainu Mosir, means “Peaceful Land of Humans.” The Ainu have no written language, and very few people still speak it today. Japanese colonization of Ainu lands led to loss of territory and traditions. In 1889, the Japanese government took away the Ainu’s status as an indigenous people and treated them as second class citizens. Thanks to political activism in the late 20th century, the Ainu were once again recognized as an indigenous people. While the Ainu people have adopted modern culture, there is a renewed effort to keep traditions alive. Nature is an important part of Ainu culture–art, religion, music, and other customs all reflect the rich natural resources of the forested island where they live. Originally a hunter-gatherer society, the Ainu also grew some crops, such as millet, though today they primarily grow rice. The Ainu worship multiple gods that reflect their reverence for the natural world. Traditional clothing was made from the innermost part of tree bark, with elaborate geometric designs. 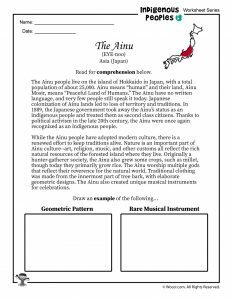 The Ainu also created unique musical instruments for celebrations. 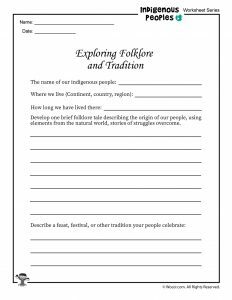 Folklore – Traditional customs, beliefs, stories, and sayings. 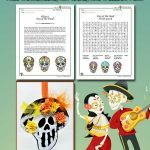 Have students create passport booklets using construction paper for a cover and plain white paper for the inside, stapling the booklets together at the center. 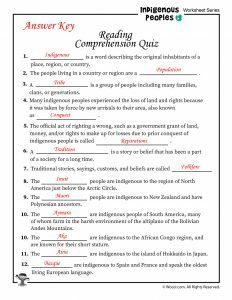 Divide the class into six stations, one representing the region where each of the indigenous peoples live. 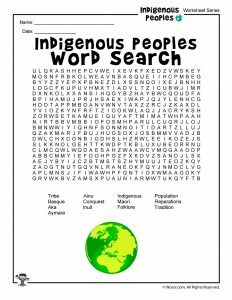 Students can take turns “visiting” each country or region to learn about the indigenous peoples there. Have one student from each of the six groups stamp students’ passports as they visit. Students having their passports stamped must share a fact they learned about the people they visited. Students from each of the six groups can each have a turn as the passport official; have students change roles every few minutes until everyone has had the opportunity to visit each region. 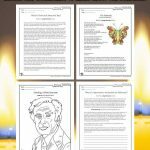 Each of the indigenous peoples in this lesson plan has their own unique folklore that was passed down from generation to generation. Divide students into four to six groups to work together on this exercise. 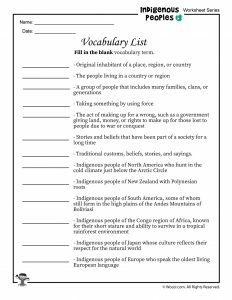 Develop one brief folklore tale describing the origin of our people, using elements from the natural world, stories of struggles overcome. Describe a feast, festival, or other tradition your people celebrate. Have each group share their folklore and traditions with the class.